If you are looking to create a QR Code for a Word document, there are multiple ways to do it. In this article, we will describe in detail each method and you can choose the one that best suits you. With this method, a user will be able to scan a QR Code and download the document in its original file format i.e. .doc or .docx. However, depending on the mobile browser, the file may or may not open for just viewing. If you haven’t created the Word doc yet using MS-Word, you can always create the document using Google Docs. This way, you can directly get a link to the document, which can be added to a URL QR Code—just like in Step 1. In this method, the user will be able to scan a QR Code and view/download a PDF version of the Word document. Another method that gives you full control on the document content as well as a great user experience is to create a Rich Text QR Code. 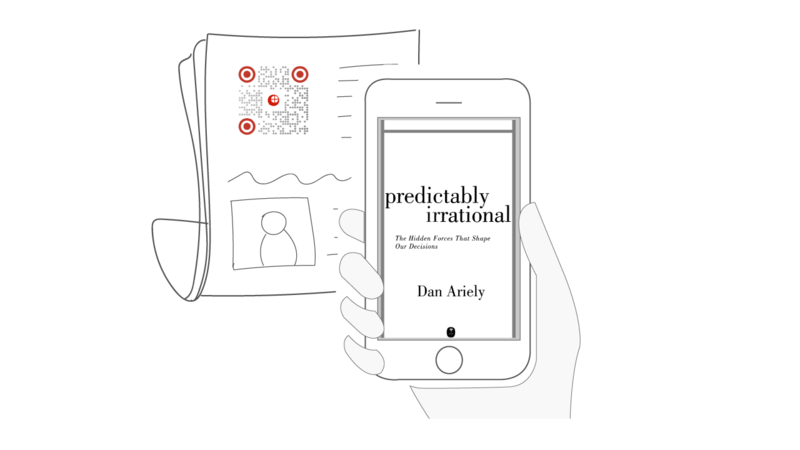 In this method, the user will scan a QR Code and a mobile-optimized page will open in their phone browser that will have the content you need to show them—titles, text, and images. Note that since this is a dynamic QR Code, you can edit the content of this page anytime. 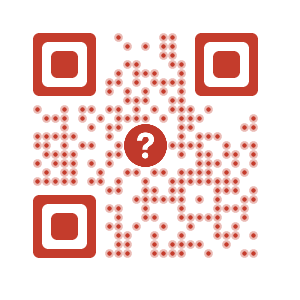 You can also track how many people are scanning this QR Code and from where. Use any of the above mentioned ways to create a QR Code for a Word document and share it with ease. Scanova helps you create various types of QR Codes for both your promotional and operational use cases. Create a visually-appealing and dynamic QR Code to share your Word document.